Classic City Tours will host its Athens African American History Tour with Rosa Thurmond on Saturday, March 19, 2016. The tour departs by bus at 2:00 pm from the Athens Welcome Center at 280 E. Dougherty Street. Rosa Thurmond will share heartfelt stories that promise to be both enlightening and inspirational. Mrs. Thurmond covers poignant moments in the transition of schools during the 1960s Civil Rights Movement. She will share beautiful stories about community spirit and the teachers and leaders who anchored neighborhoods and shaped the Athens we know today. Her tours are known for their warmth, her personal connection to the city, and are peppered with song. In addition to her bus tour commentary, the group will step off to visit two of the following locations (subject to availability): H.T. 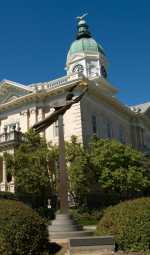 Edwards Career Academy, Artist Harold Rittenbury’s Sculpture Yard, First A.M.E. Church, the Morton Theatre, and East Athens Community Center. Rosa Thurmond is a native Athenian who claims many firsts. As a student in the 1960s, she was among the first ten African Americans hand-selected to attend Athens High School, prior to its official desegregation. Rosa was the first woman to be recorded live at the Morton Theatre. She held a long and interesting career at the Clarke County Health Department, where she was their first African American reception desk clerk. Reservations are available online at www.athenswelcomecenter.com or by calling the Athens Welcome Center at 706-353-1820. Tickets are $20 per person. Seating is limited. For more information: Call the Athens Welcome Center at 706-353-1820. 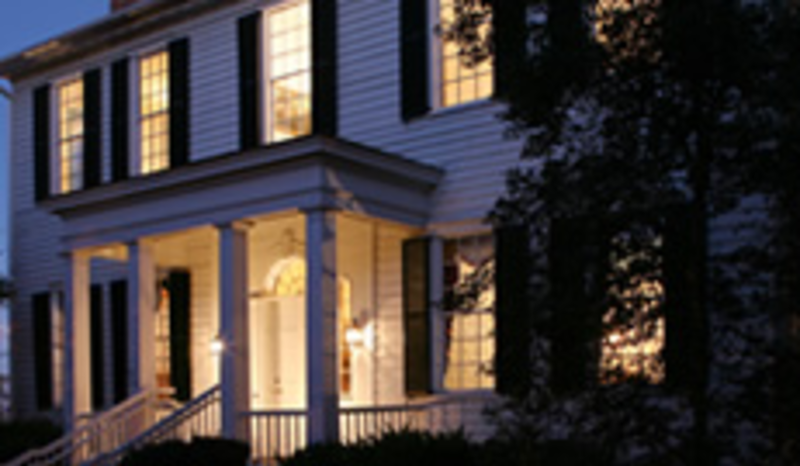 The Athens Welcome Center and Classic City Tours are components of the Athens-Clarke Heritage Foundation, Inc., a non-profit whose mission is to develop a community-wide understanding of the value of historic buildings, neighborhoods, and heritage. The Athens Welcome Center is here to help you make the most of the Classic City by enhancing the visitor experience with up-to-the minute information on local attractions, events, hotel accommodations, as well as travel information for all of Georgia.